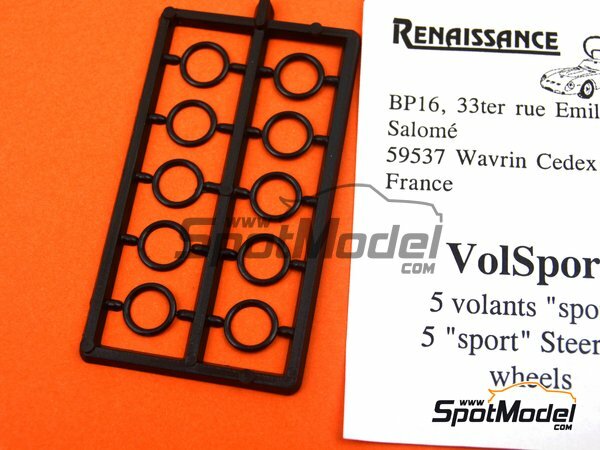 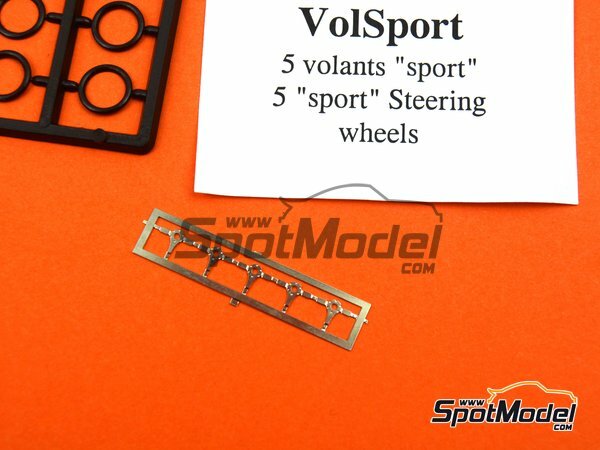 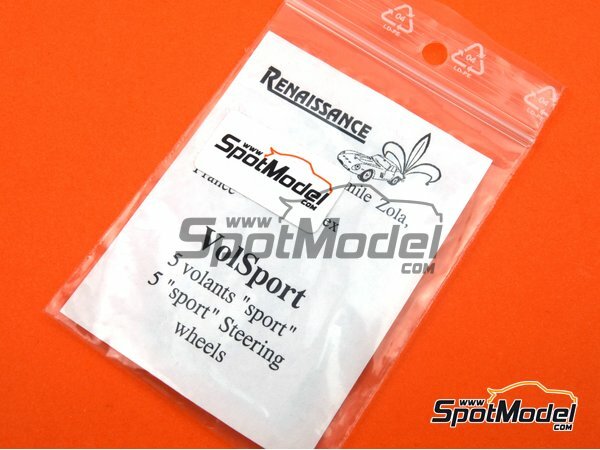 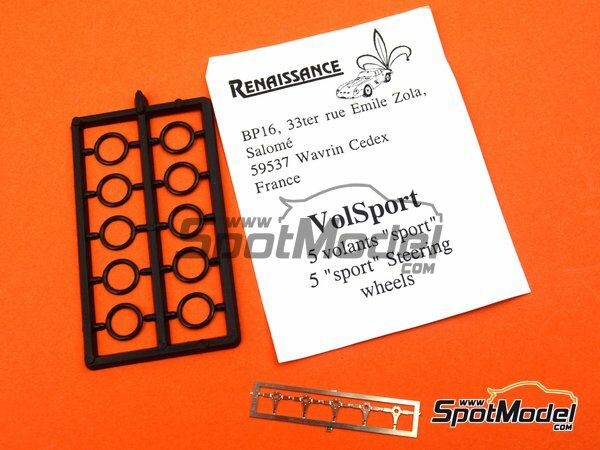 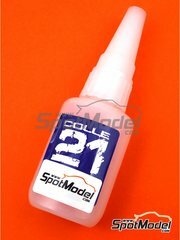 Manufactured by Renaissance Models in 1/43 scale with reference VolSport. 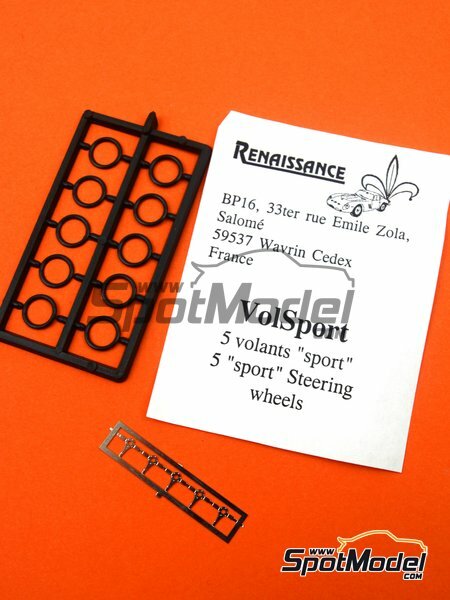 Includes photo-etched parts and plastic parts. 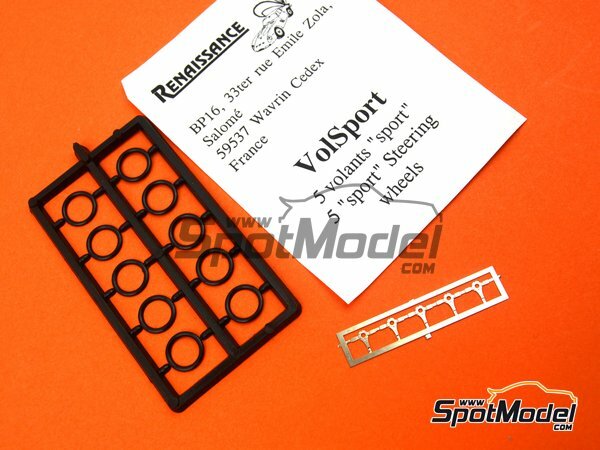 Package measures 60 mm x 100 mm x 3 mm (width x depth x height), weighting 10 g.